A majority of our customers are owners of Holiday Homes and Second Homes around the North Norfolk coast. Most of these are in the popular seaside villages of Thornham, Brancaster, Burnham Deepdale and inland to Docking, Sedgeford and Snettisham – everywhere within 30 minutes of Hunstanton. 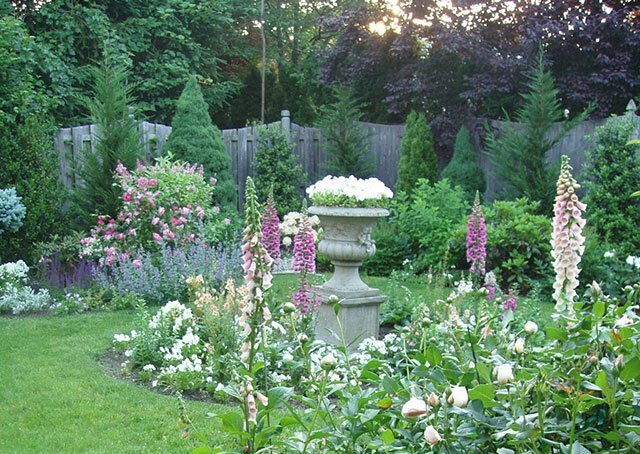 Balanis Garden design can be trusted to keep your garden in ship shape condition, 12 months of the year. Mowing lawns, trimming hedges, pruning shrubs (at the right time of the year) – show casing your garden to it’s full potential. If you want a full makeover on your holiday home garden, we can help. 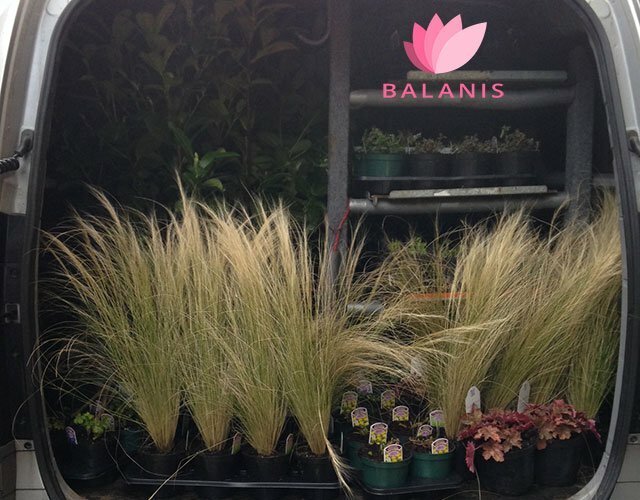 From soft landscaping with seasonal planting schemes to weekly or monthly garden maintenance, Balanis can be trusted to give the perfect impression for your discerning guests. 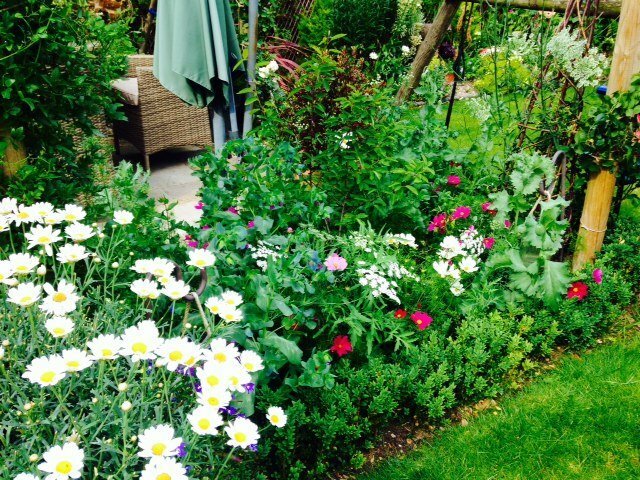 Please click the link for more details on our FREE Garden Design service. Please visit our Garden Design Gallery for some recent examples of work undertaken by Louise around the North Norfolk coast. It’s simple, when one of your holiday cottage clients arrives in Norfolk for a well earned break, we want them to notice just how beautiful the garden is. When they leave – they miss wandering around their holiday home’s beautiful garden. We want your client to tell you that the garden was a feature of their holiday. We have clients all around North Norfolk both agency let and privately let holiday homes. You can trust Balanis Garden design with your Holiday Home Garden Maintenance. We will NOT let you down.